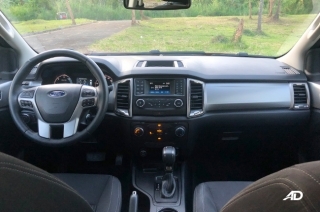 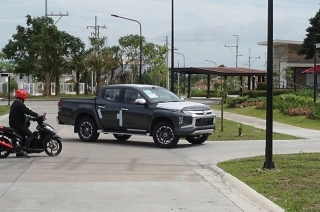 Ford Philippines shares the features on its Ranger Wildtrak, stating its modernity and versatility as key factors to its appeal. 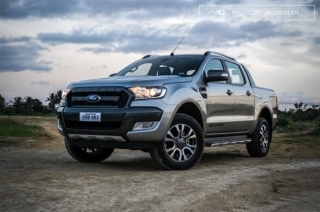 After reviewing the Ford Ranger Wildtrak 2.0 Single-Turbo last year, I took the mid-variant XLT out for a drive to spot the big differences. 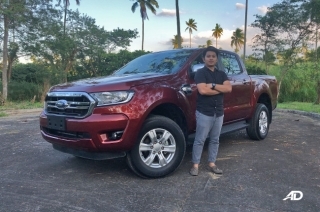 Here’s what a mid-variant Ford Ranger like the XLT AT can offer to people who are planning to buy a pickup from the blue oval brand. 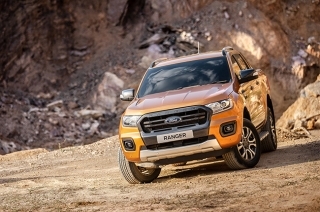 Let’s see if the mid-range variant of the 2019 Ford Ranger can handle what we can throw at it. 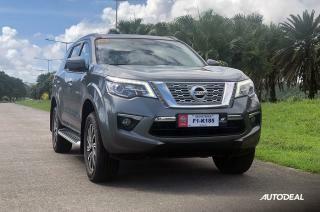 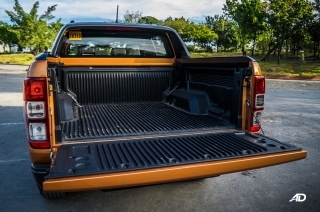 Here are the pickup trucks you can buy in our local market right now. 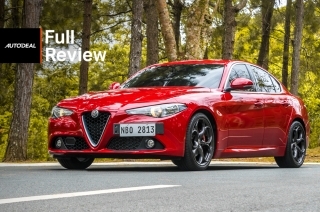 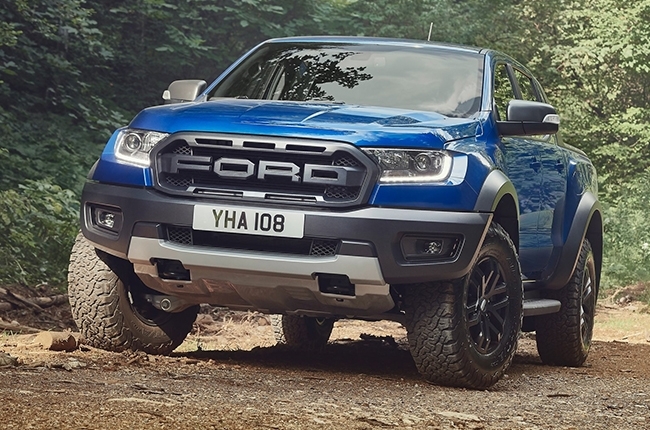 We take a look at the interior and features of the current crop of best-selling pickups. 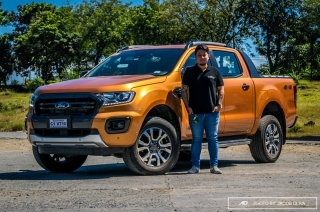 Take a Ford Ranger Raptor. 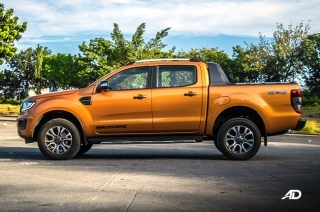 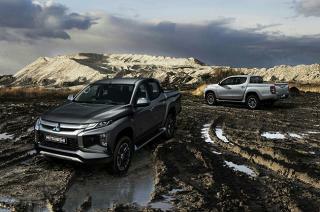 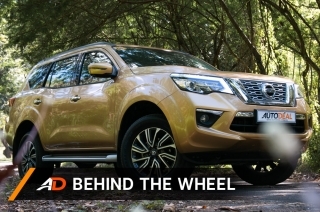 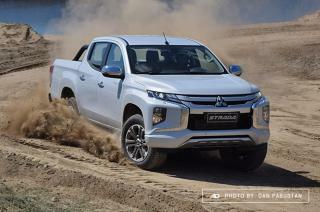 Remove the more rigid chassis, Fox suspensions, and the gritty body kits – you get a 2.0 Wildtrak 4x4 Biturbo. 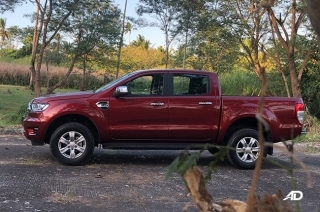 The Ford Ranger is a dominating pickup truck on the outside, but its tech and safety features put it on top of its class. 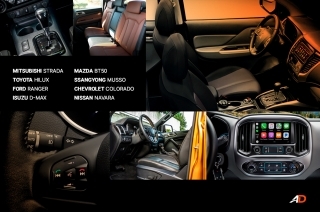 The Musso surprises with first-class cabin refinement and some surprisingly good creature comforts. 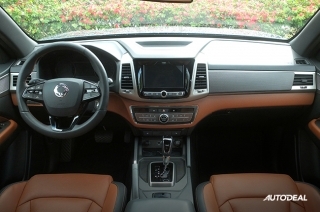 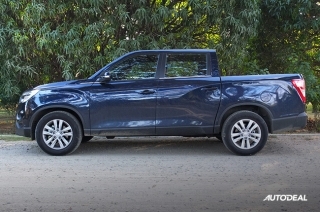 SsangYong’s latest pickup is comfortable and feature-packed. 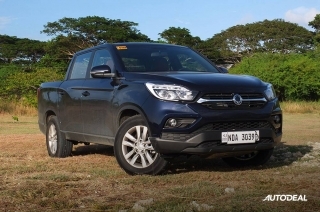 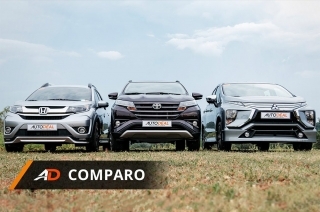 The SsangYong Musso lives up to its luxury pickup claim. 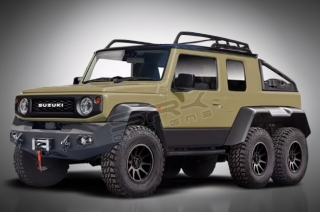 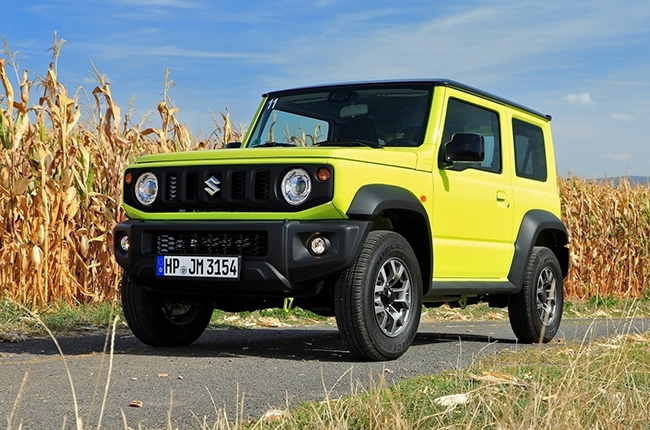 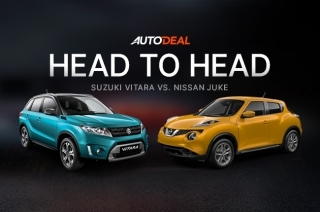 This virtual artist made the Suzuki Jimny an impressive truck that’s ready to conquer anything. 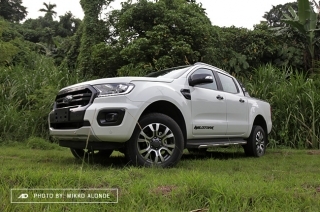 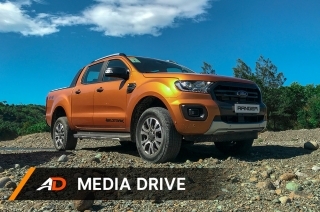 I took the 2019 Ford Ranger Wildtrak 2.0 4x2 AT out for a drive to see if it lives up the promise of being ‘Built Ford Tough’. 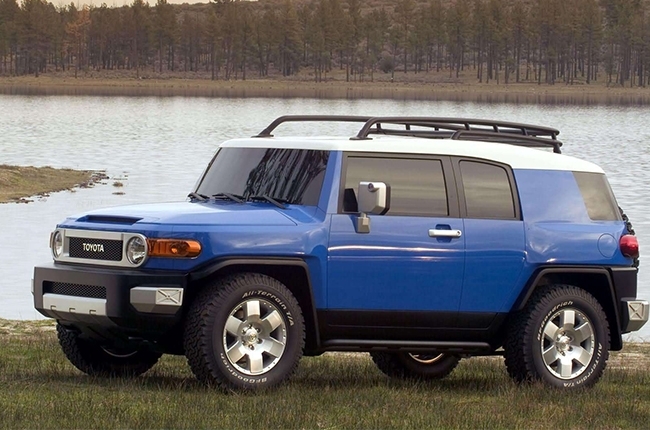 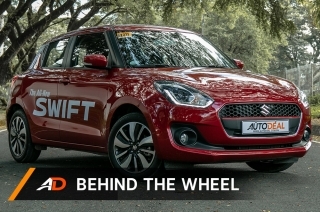 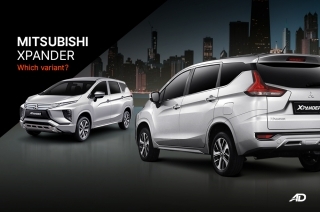 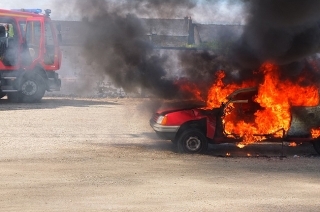 For work or for play, these capable vehicles can handle anything you throw at them, on or off paved roads. 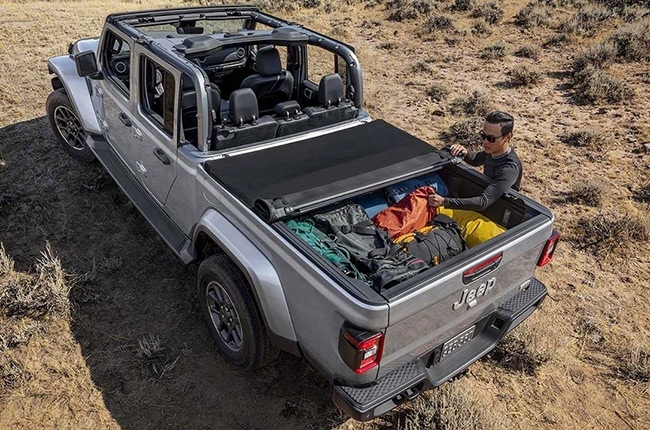 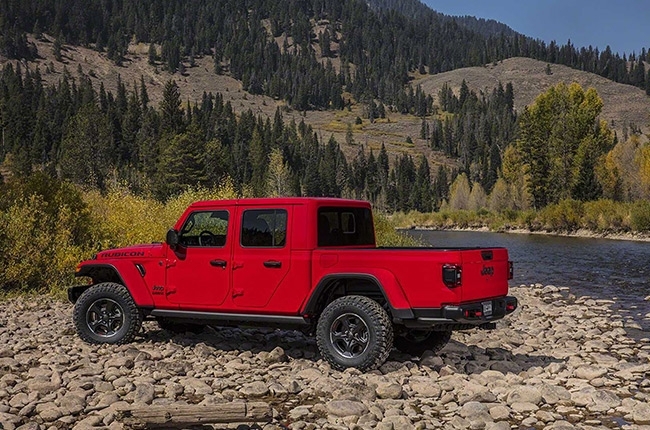 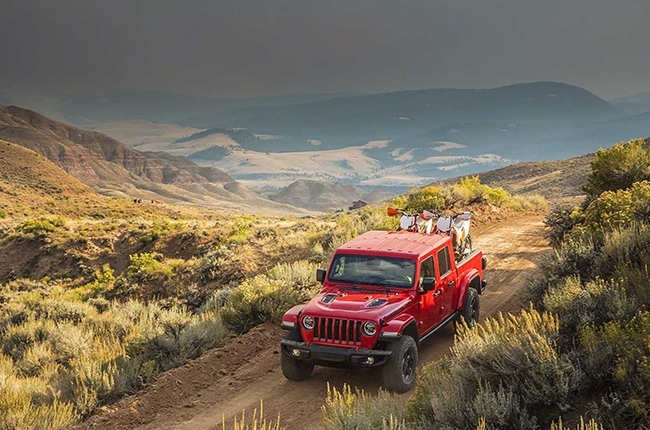 With the Tacoma and Ranger heating up its segment abroad, Jeep has then sent a qualified competitor, the Jeep Gladiator.